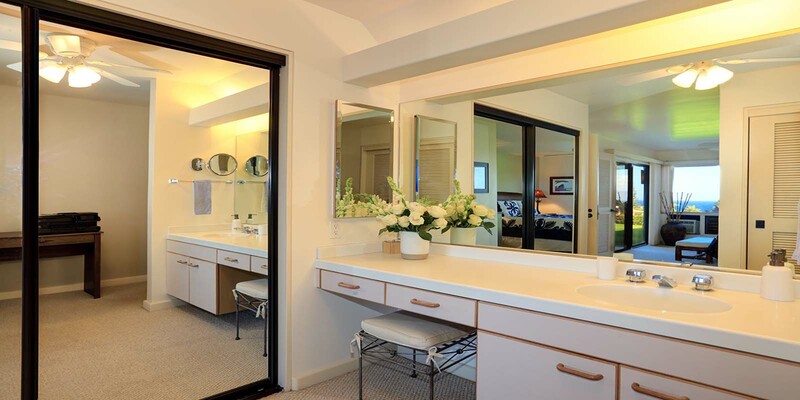 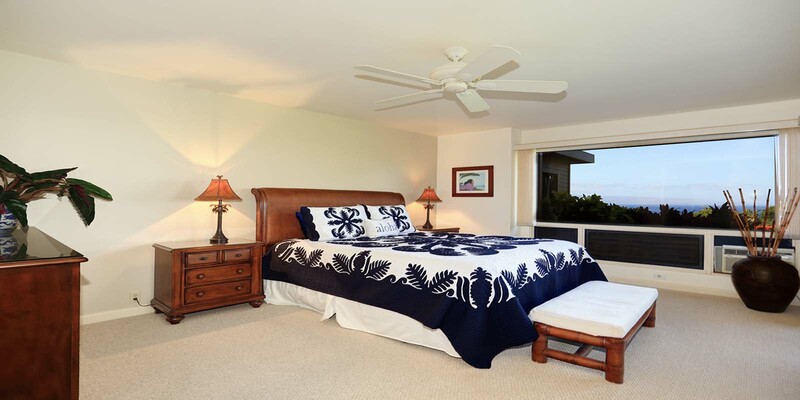 Experience breathtaking views and year-around sunsets from your personal luxury condominium in The Masters at Kaanapali Hillside. 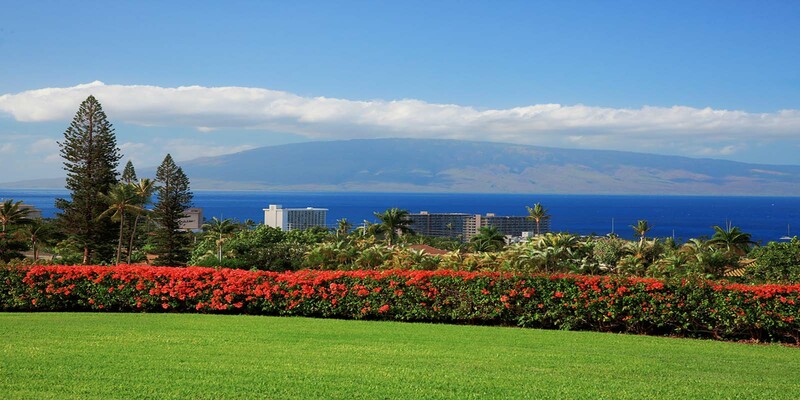 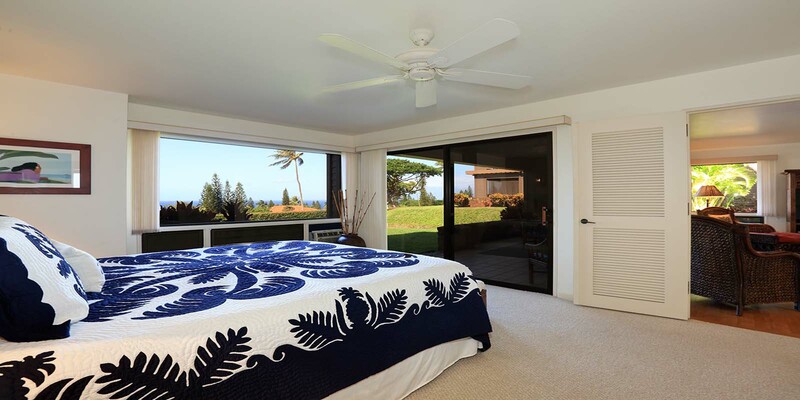 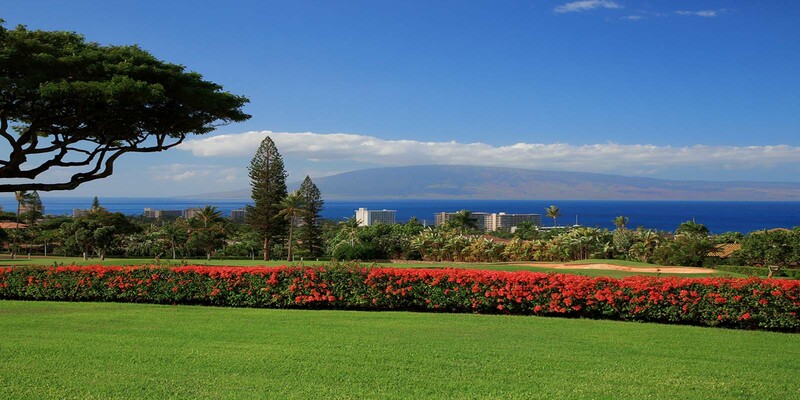 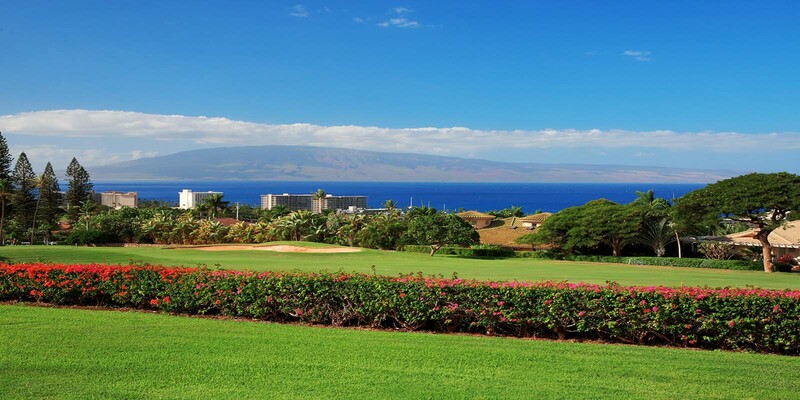 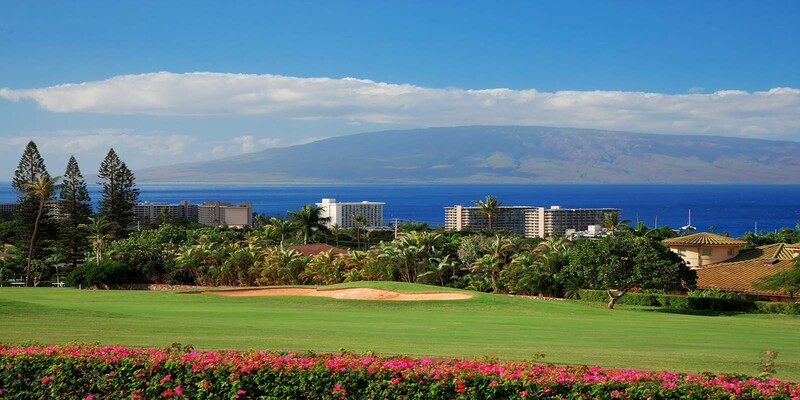 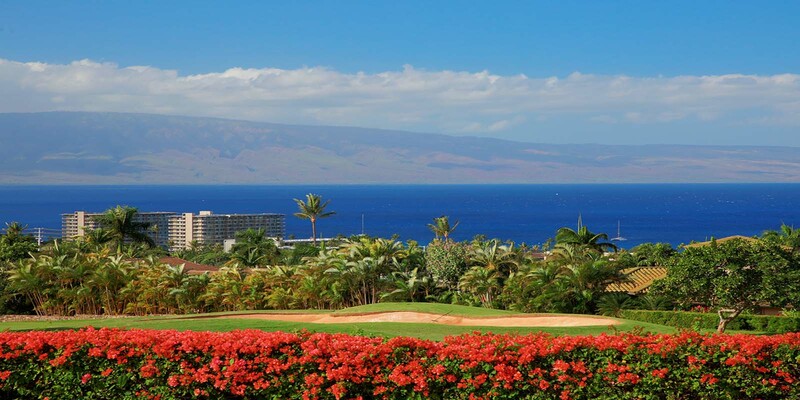 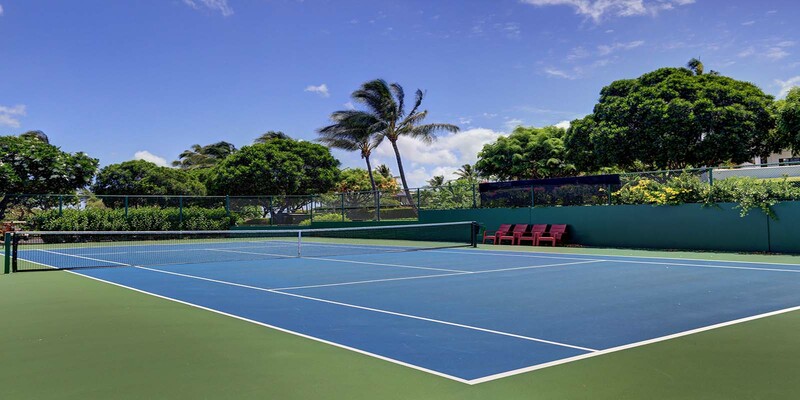 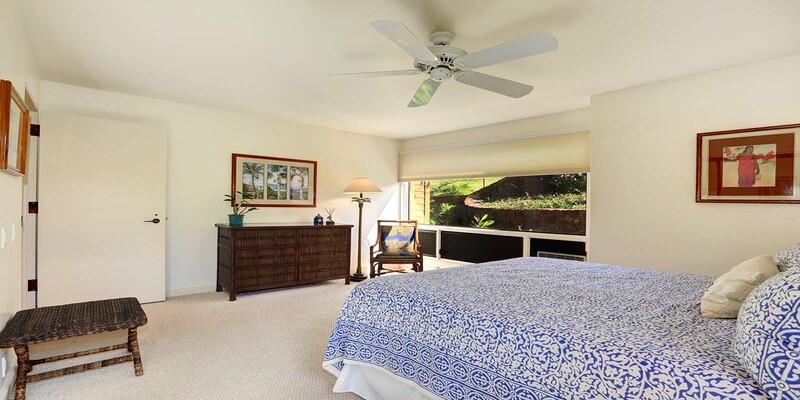 Positioned above the 9th Green and 10th Tee Box of the World famous Kaanapali Royal Golf Course, The Masters 2901 is the location you’ve been waiting for. 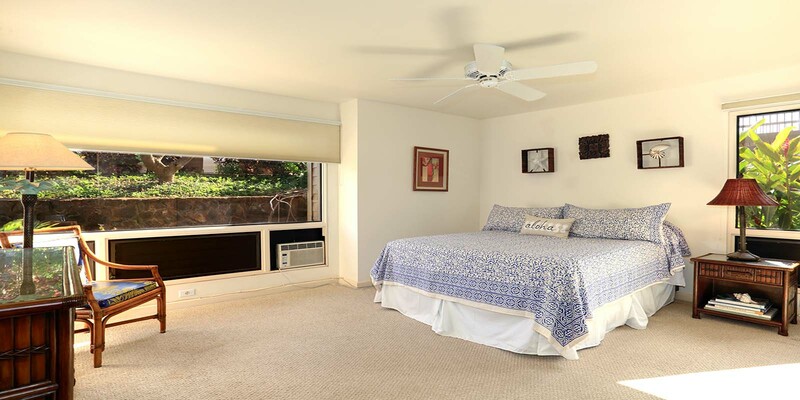 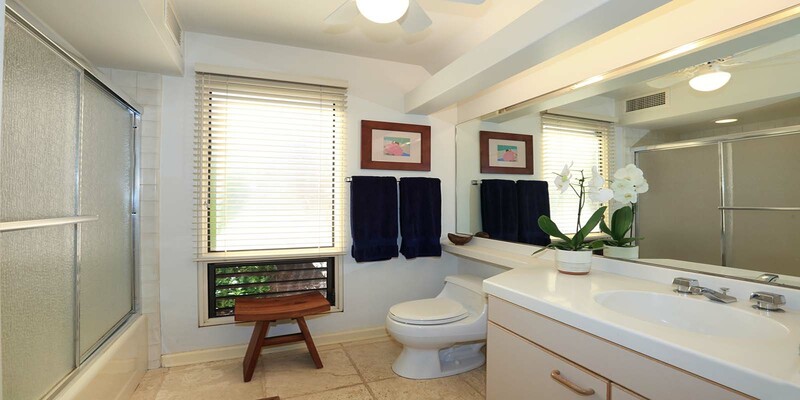 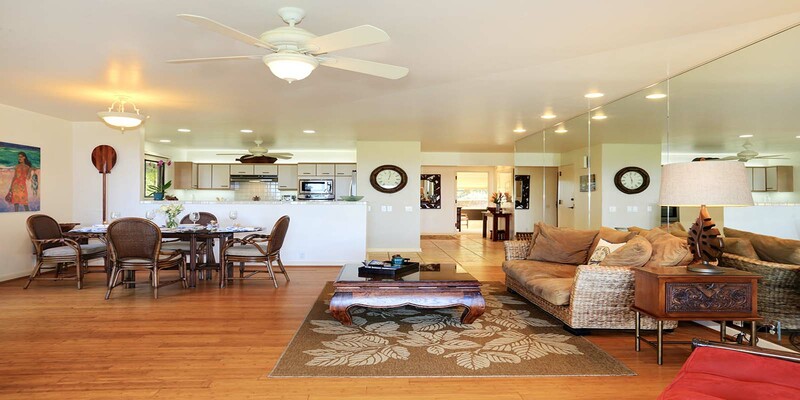 This spacious corner residence offers a “D” floor plan which features two smartly designed bedrooms and 2 full baths, along with spacious kitchen and dining areas. 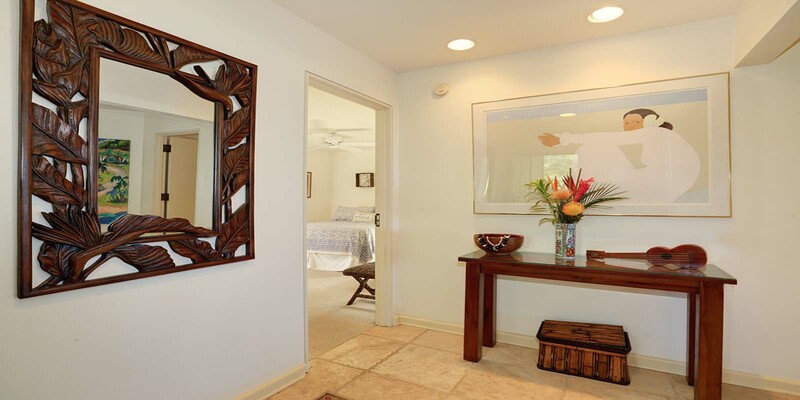 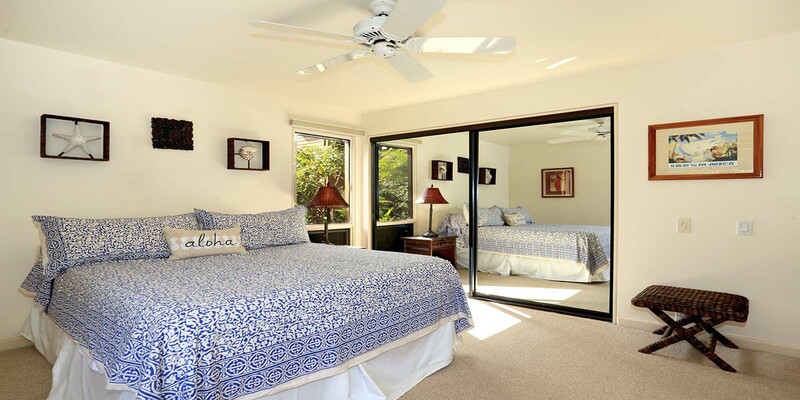 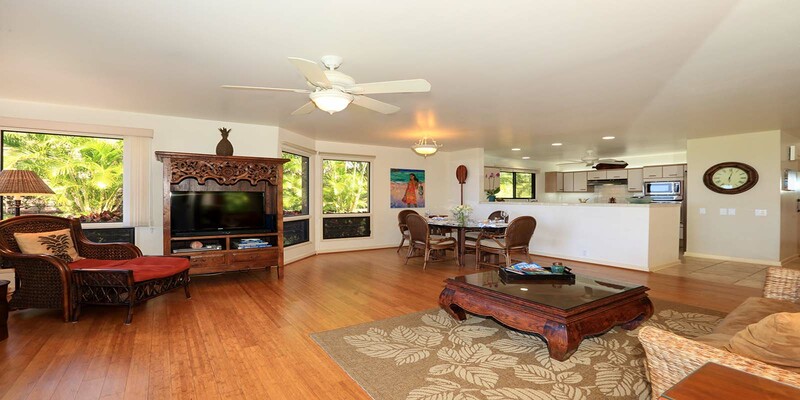 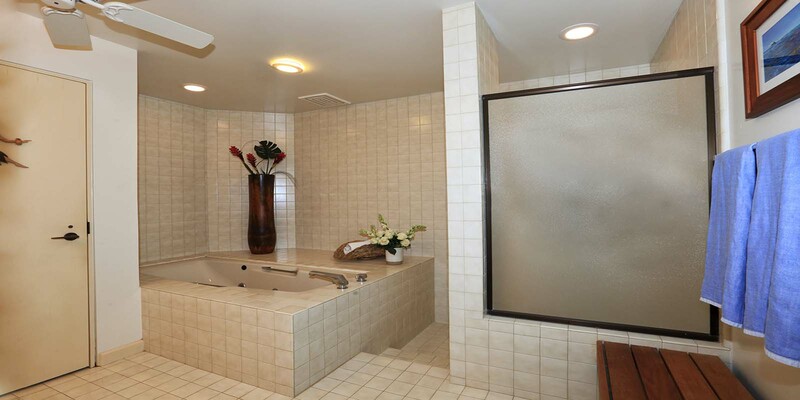 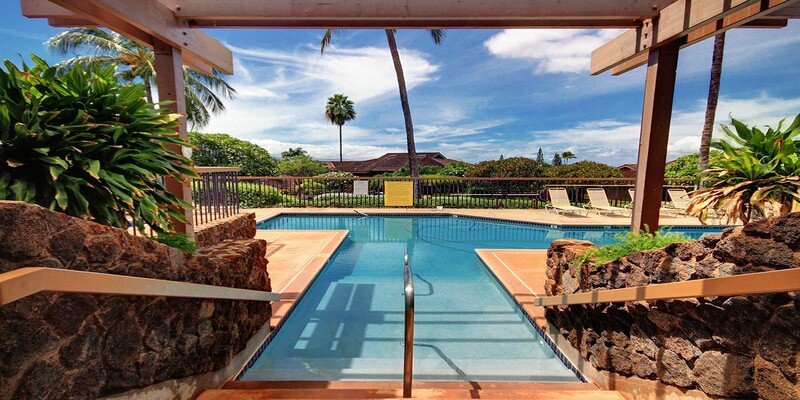 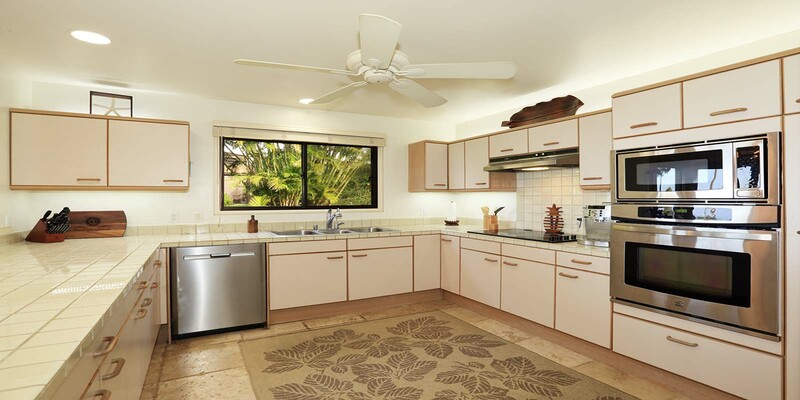 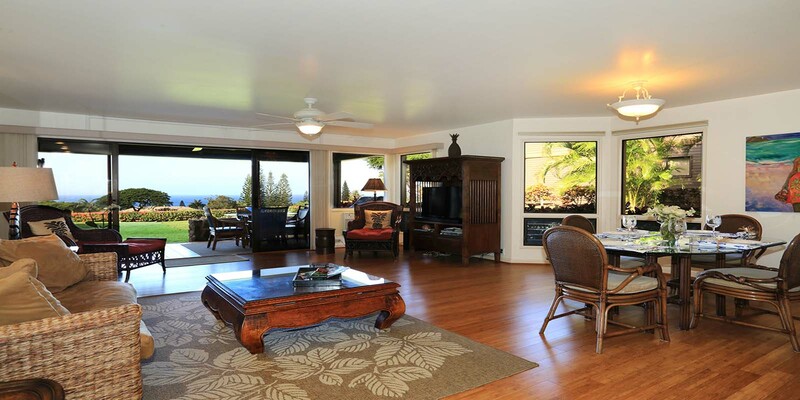 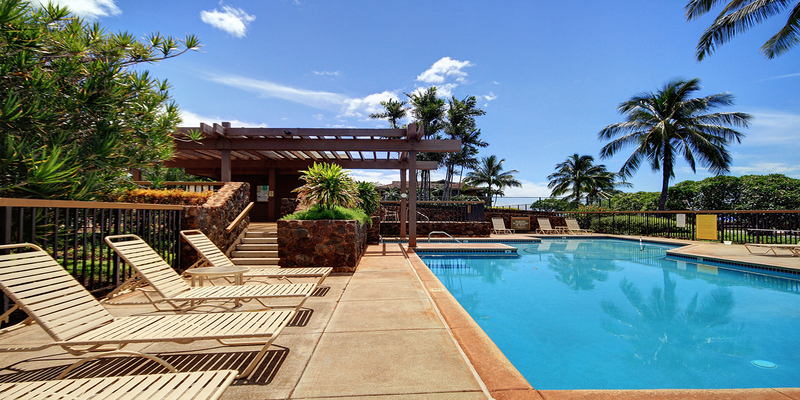 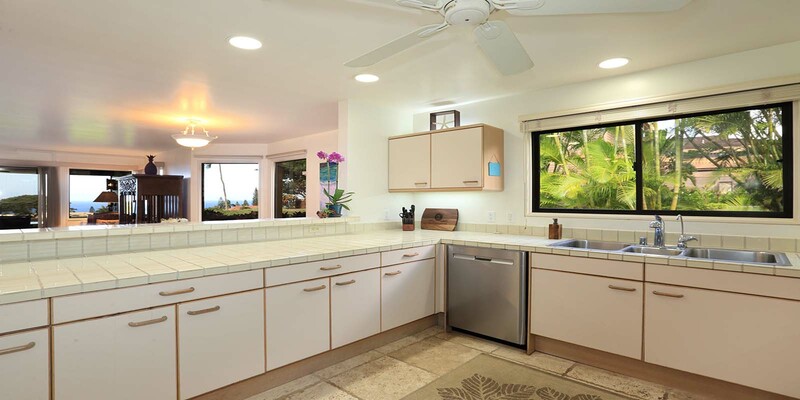 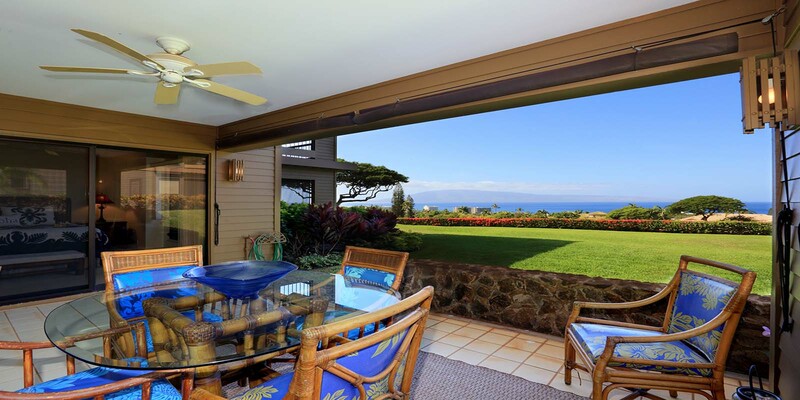 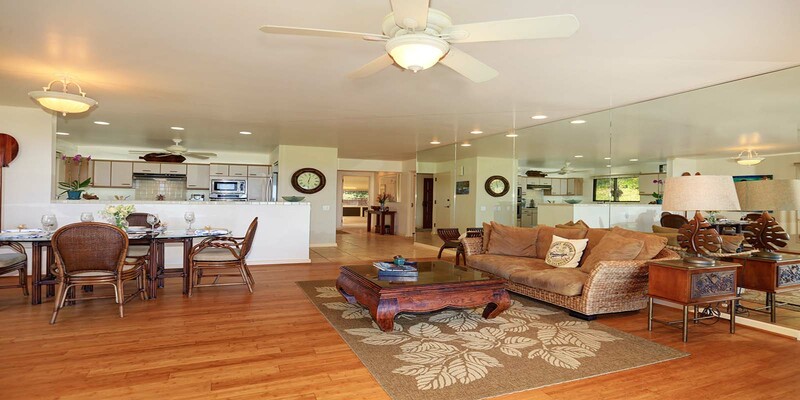 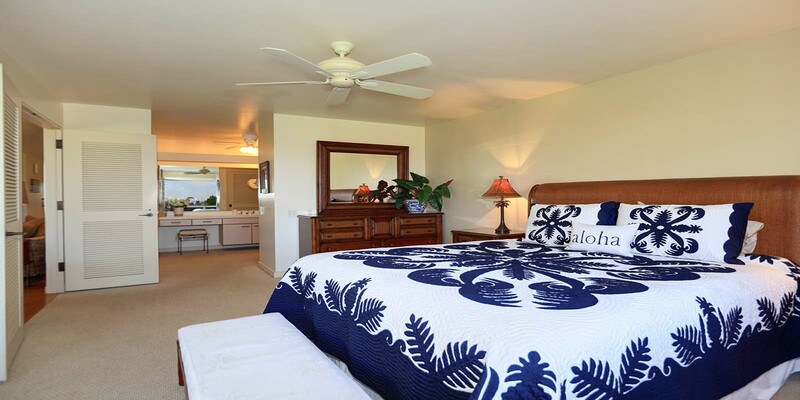 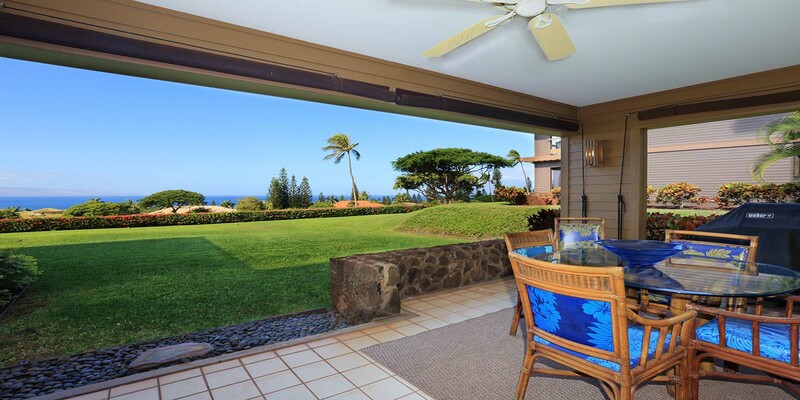 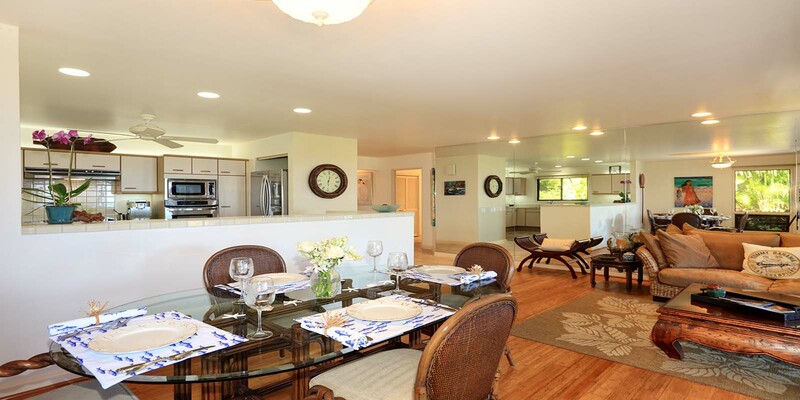 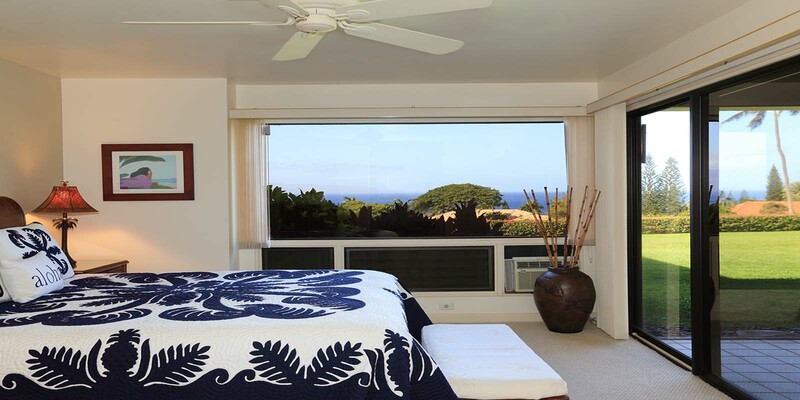 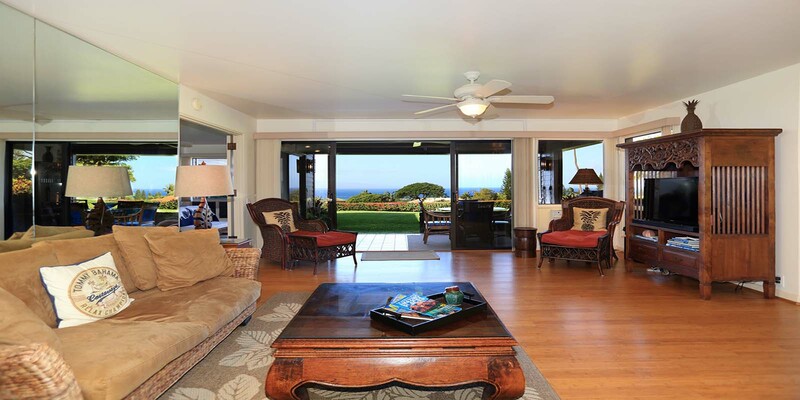 This is a Kaanapali gem not to be missed; schedule a showing with your favorite Realtor today!